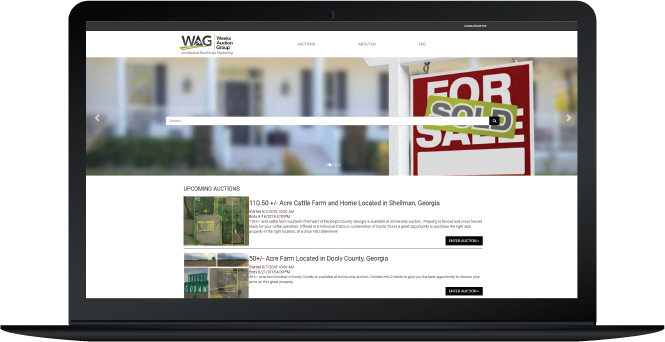 Have you been looking for online multi par real estate software where you can sell real estate or your clients real estate and parcels in a format that guarantees that it will be sold for the maximum price? 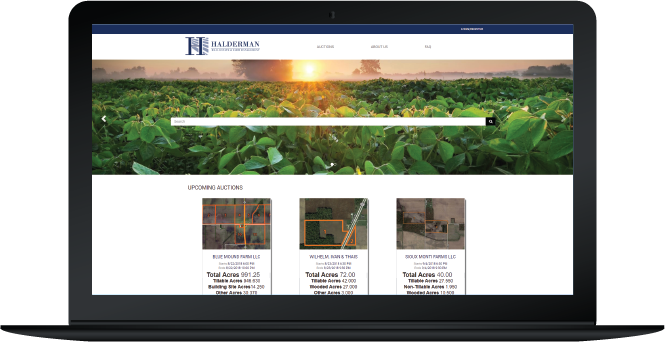 You can now with our Multi Parcel Real Estate Software. Sell real estate for maximum dollars, so there’s more in your pocket. 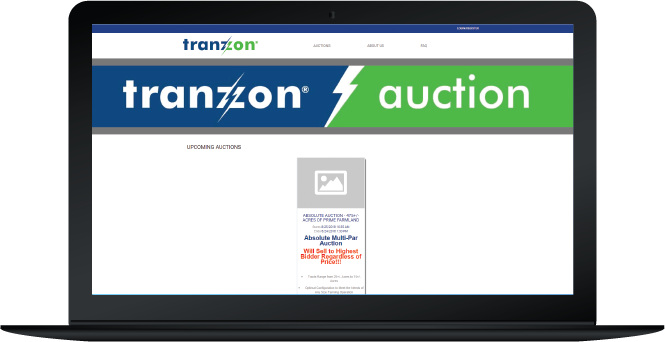 Seamlessly plugs into your current website as another service offering for auctioneers. Easy-to-use interface for the bidders. 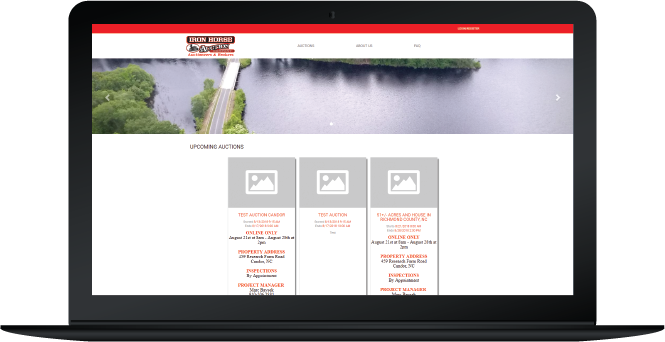 Also features seamless plugins, unlimited pictures and user friendly design and easy to use interface. Customizable features will be quoted. 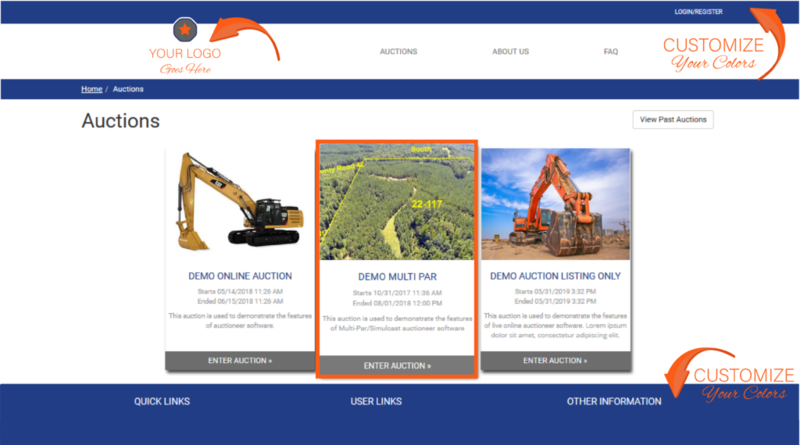 Why Work With Auctioneer Software For Your Multi – Par Needs? 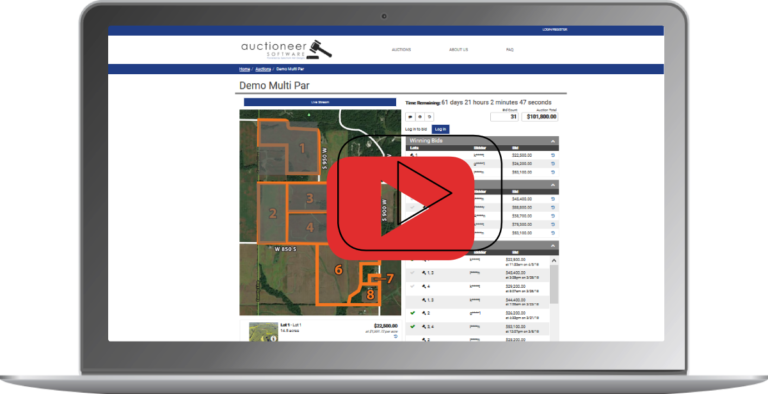 The software you have been waiting for is now online – Multi Par Real Estate Software. 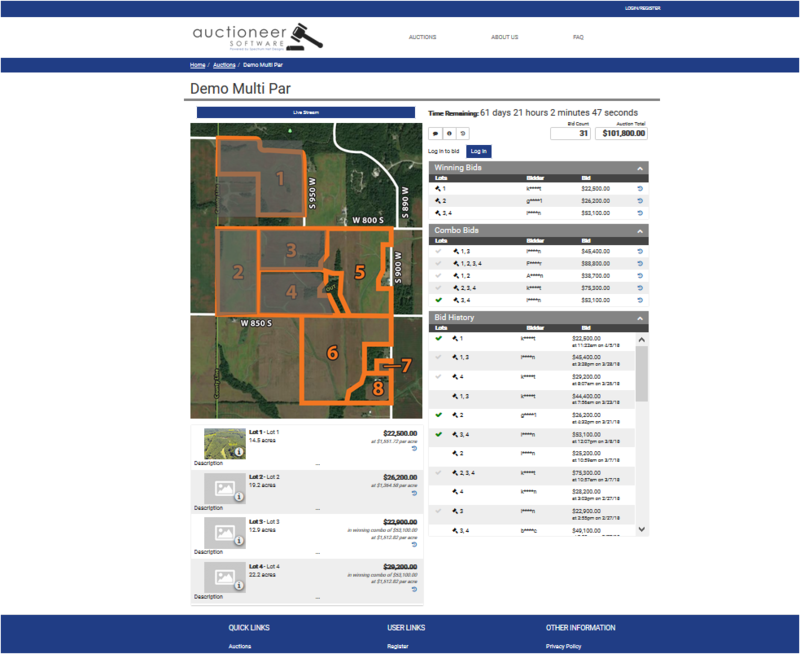 One client has utilized this software to sell 80+ properties successfully in one Multi-Parcel auction. 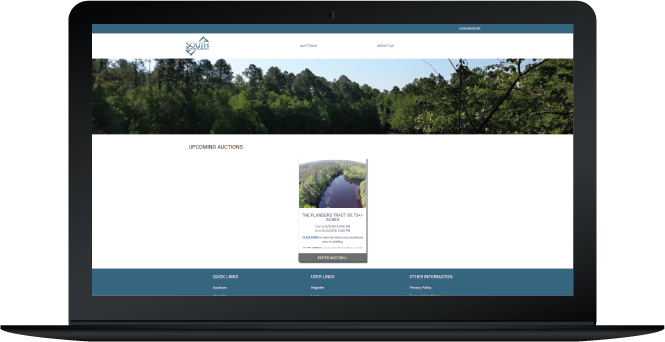 Take a look at some screen shots inside of the software. This is what you will see when active bidding is going on.